Mollie Burd Gavigan was a dear friend and support to the Down Syndrome Association of Middle Tennessee and the Down syndrome community. When her daughter Jeanne was born with Down syndrome, Mollie was determined to provide her with a Catholic education. She helped to establish the Hand in Hand program for children with cognitive disabilities at Pope John Paul II High School in Hendersonville. Mollie was a strong advocate for the Down syndrome community, and her support greatly benefited DSAMT and its families. In honor of Mollie’s legacy, DSAMT created the Mollie Gavigan Service Award to recognize outstanding service to the Down syndrome community, and the award is given annually. 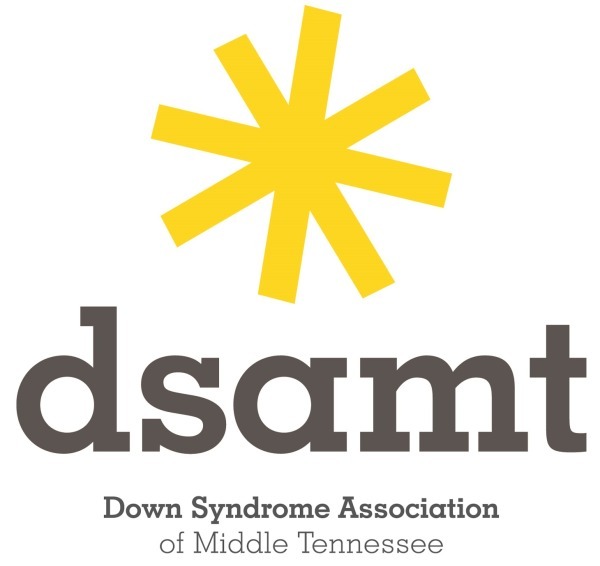 We invite members of DSAMT and the community to nominate an individual or group of individuals who has selflessly given his/her time and talents to improve the lives of individuals with Down syndrome in the Middle Tennessee region. To nominate your candidate please complete the below questions before October 1st each year. Nominations will be reviewed by the Board of Directors of DSAMT, and the winner will be selected and recognized annually at the Nashville Buddy Walk.